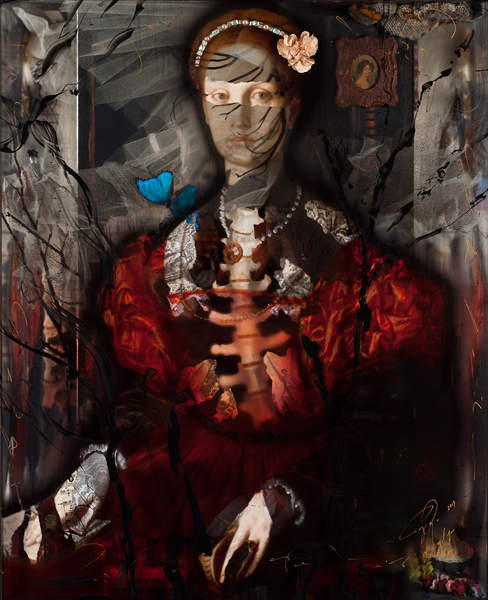 This entry was posted in art aspen, Aspen, Carolyn Farb, Frida Kahlo, Ingrid Dee Magidson, Uncategorized, Unix Fine Art and tagged art aspen, Carolyn Farb, Frida Kahlo, Houston, Ingrid Dee Magidson, surrealism. Bookmark the permalink. Absolutely Beautiful Art Work from Ingrid Magidson is Inspiringly Beautiful! Ingrid is an incredibly brilliant Artist and her Art will live on and on, like a pebble dropped into a lake, the ripples go on and on! She is one of our Great Artists.